Coffee is undoubtedly the most popular beverage in the world. In the United States alone, 450 million cups are consumed every single day. The first historical record of drinking coffee was in the 15th century in what’s now Yemen. Commercial coffee stores, such as Starbucks, can be found on almost every street corner and at the top of the most successful businesses list annually. There is a wide variety of machines people use to brew their coffee if they drink it plain or add ingredients to it, but one thing that is almost unilateral across all brewing methods is the ratio of water to coffee. Using the correct amount of water is important in preserving the flavor and aroma of the coffee beans. Too much water in the brewing process dilutes the taste, and a bad cup of coffee can be worse than no coffee at all. How Often Should You Descale Your Coffee Maker? Several factors need to be considered regarding coffee to water ratio, but there is a general guideline. Called “the Golden Ratio,” the most common measurements are one to two tablespoons of coffee for every six ounces of water. Two factors can have a huge impact on the taste of the brewed coffee – equipment and the beans. Coffee brewing equipment options range from automatic drip machines to French presses and percolators. If you’re camping, a simple pot over the fire will do. One reason why the method of brewing affects the final taste of the coffee is the amount the coffee is allowed to steep. For maximum flavor, four minutes is the recommended steeping time. Not all coffee beans are the same. They vary based on region, roast and how they are ground. Some equipment, such as French Presses, work better with coarsely ground coffee beans, while drip machines require finer ground coffee. Like most foods and beverages, the strength and flavor of the coffee is a personal preference. As long as you enjoy it, there’s no wrong way to make a cup of coffee. 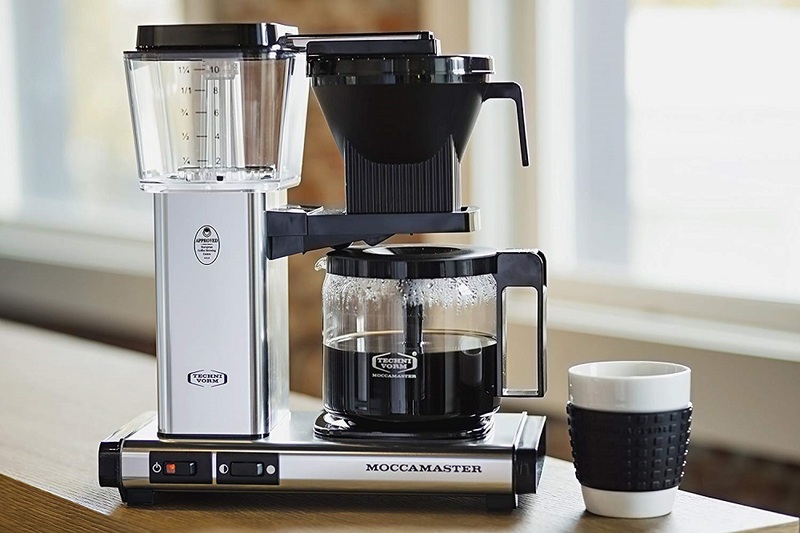 The glass carafe that will come with your Technivorm Moccamaster and the hot plate underneath the carafe will keep the coffee hot for up to 1,5 hours. If you would like to keep your coffee warm for for a longer time, it’s well worth using a thermos vacuum flask. Regularly cleaning and descaling (removing lime and calcium build-up) are an integral part of extending the life of your coffee brewer and ensuring optimal flavor of the coffee. Cleaning the machine can be as simple as washing it in soap and warm water or running it through the dishwasher. 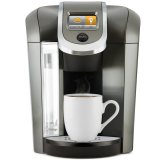 Reusing a coffee machine without washing it between uses can leave old coffee residue and oils in the machine and transferring it to your new pot of coffee. That can be unpleasant. When it comes to descaling your coffee maker, you can either use store-bought descaling chemicals or use a simple mixture of water and vinegar. 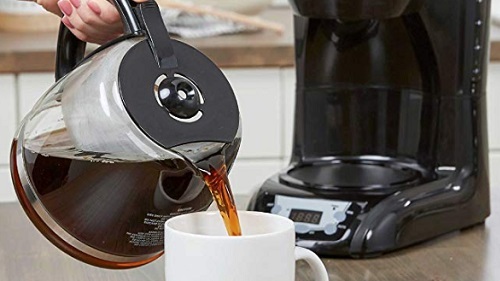 If you have an automatic drip coffee maker, you can simply run the mixture through the machine, then wash with soap and water to remove the vinegar remnants. 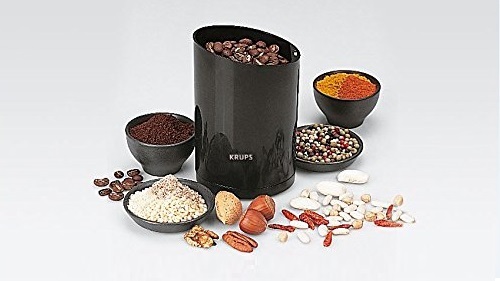 The coffee should be brewed in a copper boiling element at 196 degrees F to 205 degrees F. Some people even prefer to grind the beans fresh every day, and it is important to use grind beans to the same consistency. Steeping the coffee is an integral step to the coffee-making process. Coffee shouldn’t be steeped for longer than 6 minutes; 4 minutes is the preferred amount of time. After the coffee has steeped, you need to separate the used coffee grounds from the liquid. 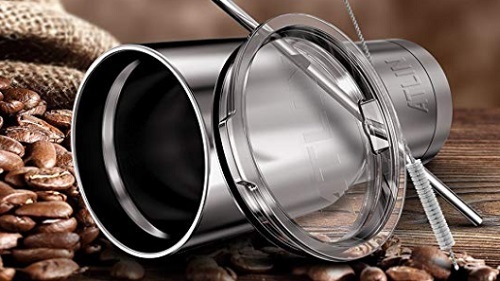 Drip machines have already done that through the use of the filter, and French Presses have plungers to hold the grounds in place when you pour out the liquid. Coffee should be held at 175 degrees F or placed in a thermal carafe to be consumed within one hour. Coffee begins to lose its flavor as soon as the steeping is finished. To ensure that your coffee doesn’t lose the taste before you can drink it, only brew a few cups at a time or use a one-serve machine. Coffee has been shown to have many health benefits, such as improved cognitive function and lessening depression. As with anything, moderation is key. Many people find that coffee gives them more energy in the morning and throughout the day. Choosing the right coffee bean and how to grind it can make a lot of difference in the final taste.